Planning a road trip can be so exciting! Making those amazing memories with your kids, while visiting some bucket list destinations, is often what many families look forward to each summer. Yet, deciding what to bring on a road trip, those road trip essentials, can sometimes make or break your experience. 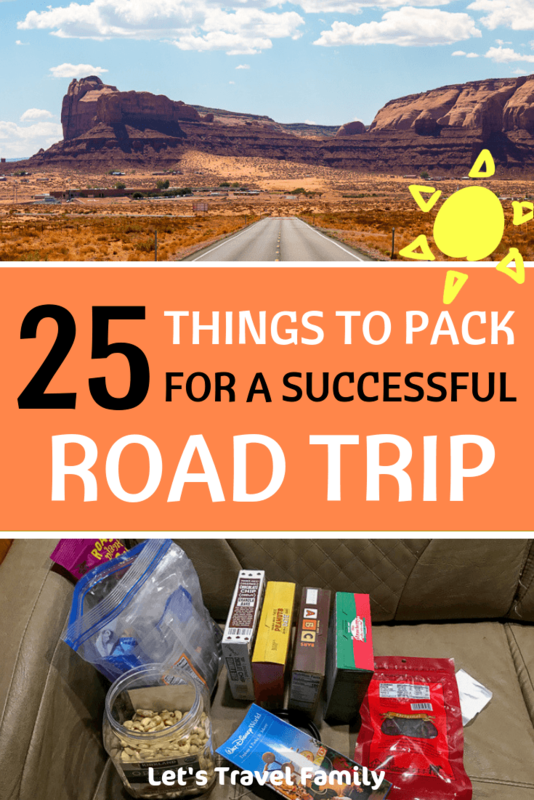 That's why we are sharing our list of 25 road trip essentials that will help you decide what things to pack for a road trip! 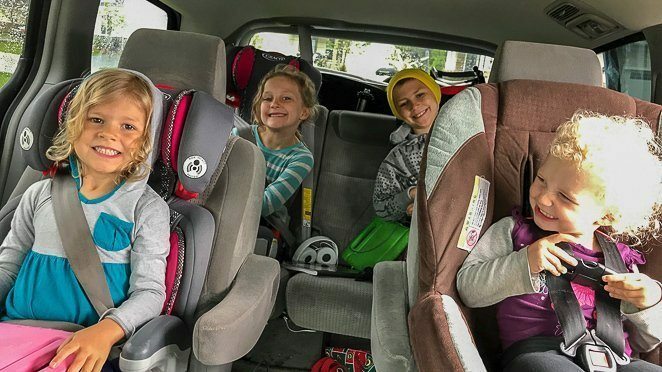 Now, in all honesty, being a full-time traveling family we bring our ENTIRE house with us on our ultimate family road trip (that just keeps on going). 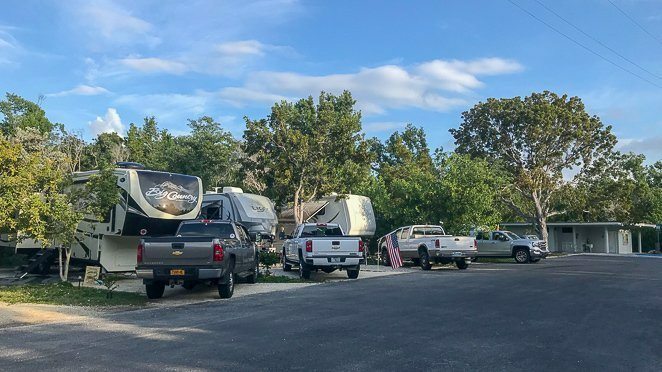 If you've never been to our website before, then you may not know we are a full time RV living family of 6 who's been traveling North America since May of 2017. One might say we road trip full time! Does that mean if you're taking a week-long road trip and don't do this RV thing, that this information doesn't pertain to you? Oh, I don't think that's case at all. You see, here I want to share with you what we've found to be the most helpful with all of our experience traveling to over 43 states in our first 2 years on the road. 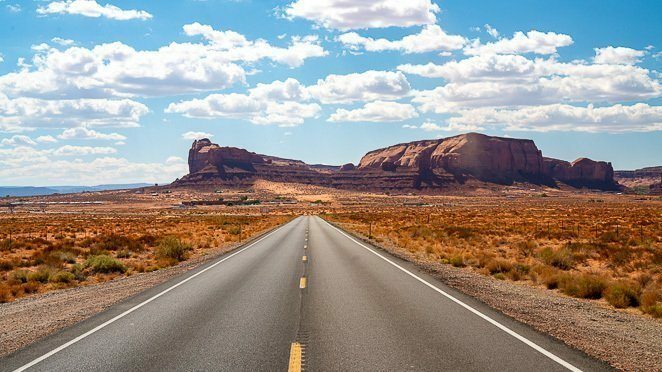 Things that I think everyone should consider when planning out a road trip. Let's dive in! 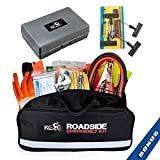 It's always a great idea to have an emergency roadside kit in your vehicle before you leave for a road trip. 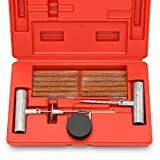 In this kit be sure to have jumper cables in case your battery dies! Roadside assistance is a must have, but carrying a tire repair kit doesn't hurt either. 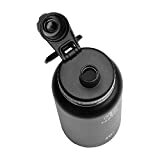 As an RVing family, we also carry around this slightly more expensive item, so that we aren't stranded at the top of a mountain with a flat spare tire needing to pump it up with our manual bike pump again (true story). Speaking of a tire repair kit.....whatever you do, be sure to check that you have a spare tire that is INFLATED with you on your road trip. These are one of those ROAD TRIP MUST HAVES. Unscented baby wipes can be used for so many things. If you DO have kids, they can help clean up sticky fingers or spills in the car. I've often used mine after filling the van with gas or checking our tire pressure at a gas station. Have you ever found yourself driving down the interstate without a rest stop in sight....and you need to go to the bathroom? Adults and children alike can spring a 'side of the road' potty break. Have some tissues on hand (with a small plastic bag for garbage) to use as your TP. Now when you take those quick potty breaks, you'll want some hand sanitizer to use afterwards. 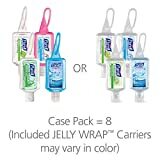 Pack a few in your car and another in your purse or suitcase. 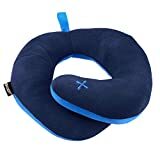 If you find that your passengers (kids or adults) like to nap on travel days, then bring a travel pillow along. Our kids often just lean over and pass out, but their poor necks really need one of these if we remember to use them. Water is a MUST HAVE road trip item. We love these water bottles. 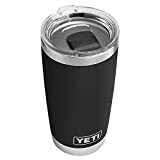 They keep your cold drinks cold and stay sealed without any leaks! Oh, and they wash easily....unlike so many other water bottles we've used before. Keep a simple first aid kit in your vehicle, you never know when you might need one. We keep one buried in the back of our minivan at all times and use it every few months. Now, we do keep a large first aid kit in our motorhome that we use more frequently. Some people swear by having an old fashion atlas or map in the vehicle with them. If that's you, then be sure to great one before you leave. When we first started taking frequent family road trips, we would bring a map. Now, we're good with using GPS. 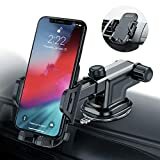 This cell phone holder (or car phone mount) is exactly what we use every day in our minivan. I love how it stays put and lets me be handsfree on road trip days. It's pretty inexpensive too. What to pack on a road trip the morning of? Now, the morning of your road trip you'll want to find the last minute items you put off packing. Especially snacks and other simple road trip supplies such as your cell phone charger and a small cooler with a cold pack and drinks. Make a list of any other items that you will use up until the day OF....such as your prescription medications or your favorite hair brush. Do not forget to BRING YOUR CELL PHONE! It would be a rough trip if you didn't have your cell phone with, so I had to add it to this list just to help remind you. Side note here....there are some amazing apps for cell phones that can come in very handy when planning out your route. Read this to learn about the top 20 apps we recommend downloading. If you'd rather use a GPS other than your cell phone, then check out this cool one. I've heard great things about it from friends of our (we still use our cell phone and the apps I mentioned above). 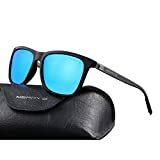 I feel like sunglasses are one of the things to take on a road trip that sometimes get's overlooked. Especially if you aren't traveling in your own car. Whether you're the driver or passenger, you might want to bring a pair of sunglasses. 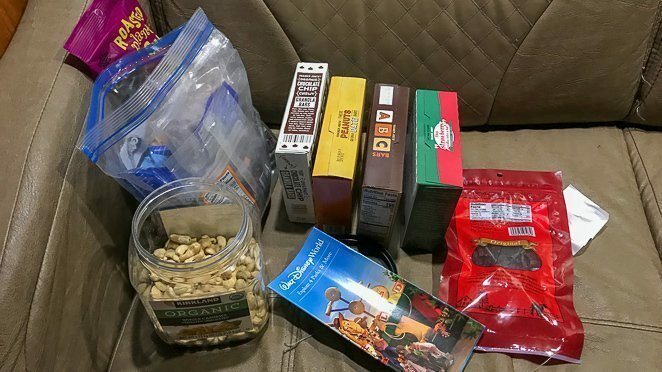 I highly recommend packing easy to eat road trip snacks....or you might be spending a lot of money on overpriced gas station food. 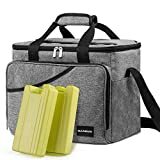 We often use our soft sided travel cooler to hold our day's worth of snacks. It folds up and stores really easily when not in use too. Keep reading for our tips of which types of snacks to bring. Save yourself time and money by packing cold drinks the morning of your road trip. If you need soda or iced coffee, this is a great way to save a few dollar and allow you to make less stops on your travel day. If you're a coffee or tea drinker, having a travel mug with a lid can make your vacation start off right. I love this travel mug's ability to keep my Americano hot for hours...while also keeping me from spilling all over my van. If you have prescription medication, don't forget to fill it before you leave and bring enough to last you the length of your trip. Now, if you're taking a long road trip and are concerned about refilling it on the road...I recommend switching to CVS or Walgreens as your pharmacy. That way, you can refill your prescriptions all across the USA like my husband Tony does for his insulin. 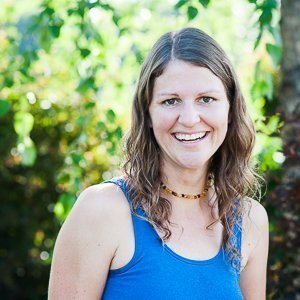 What do I need to know before going on a road trip? Be flexible and prepared. Get your tires checked and oil changed so that you have a full check of all fluids and lights before hitting the road. 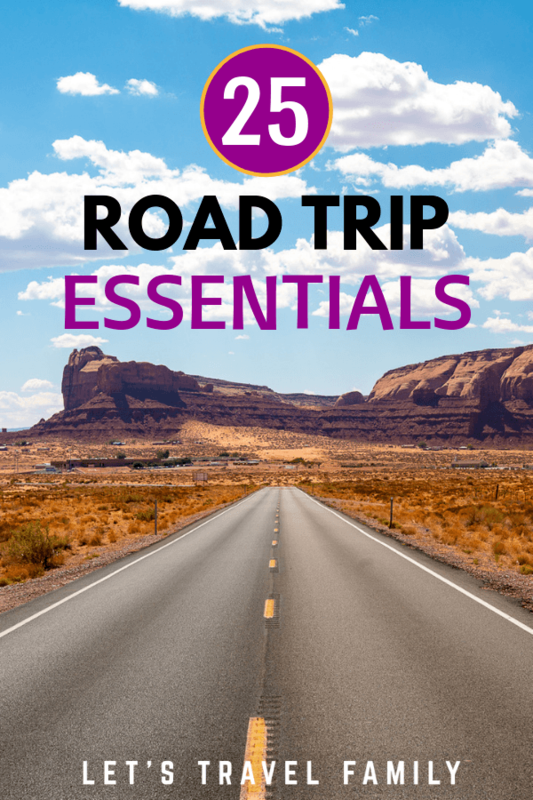 Preparing for a road trip can be fun for those of us that like to plan....if you aren't much of a planner than hopefully this list will help take the work out of it for you! Quick tip: plan your route and know where you plan to sleep each night ahead of time. Especially if you're traveling during the summer vacation season when many campgrounds and hotels are booked. Beyond the things I listed above that are SPECIFIC TO ROAD TRIPPING....be sure to pack the basics for a fun vacation too. The best food to take on a road trip is of course the non-messy-type-snacks. But, how do you bring snacks on a road trip really? Well, my best advice to you is to keep it simple and use containers such as disposable ziplock bags or plastic containers with lids. If you're traveling with kids, then you ABSOLUTELY need to bring toys or things to do in the car with your kids. You could bring iPads, Kindles, books and DVD players that might keep your kids happy and content for hours. We love downloading audiobooks to our kids' iPads before big travel days...then we set them up with headphones and they are good to go for awhile. As a full-time traveling family....I have to tell you that when the grandparent's gifted each of our 4 children with their own iPad, we didn't know how good we had it. They use them on EVERY travel day! Think educational games, Facetiming the grandparents and cousins, and listening to music or audiobooks. But don't forget to bring simple things like notebook and pencils and maybe a road trip game or two. What's your favorite road trip item?